It’s official! 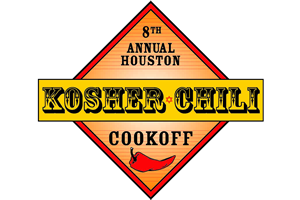 The Houston Kosher Chili Cook-off is now the largest kosher food event in Houston. The Cookoff is BACK! 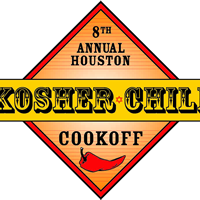 The 8th Houston Kosher Chili Cook-off will be held on Sunday, March 3rd, 2019 at Beth Yeshurun! There will be MORE cooking teams, MORE food, MORE money raised for local charities, and MORE fun! 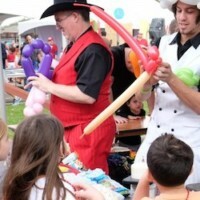 At 12:00pm, the public is invited to sample chili, mingle, enjoy children’s activities, listen to music, and simply have a great time in an outdoor, festival atmosphere. 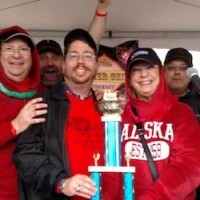 The event will conclude with the selection of the winning chili by celebrity judges. So don’t miss this “hot” event! 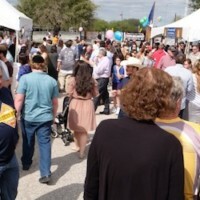 The Houston Kosher Chili Cookoff is all about bringing the entire Jewish Community together for a day of food, fun and festivities to raise funds for important non-profit organizations in the Houston Jewish Community. It is important to note that our friends, Josh Berry and Sam Cohen, were a part of our first annual Houston Kosher Chili Cook-off, and will forever be in our hearts and minds each year as we plan and attend this important community event. 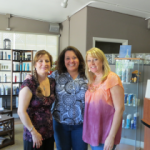 Like everyone on the planning team, they realized how important it was to bring everyone from the community together for a day of food and fun with this unique community-wide event, while raising funds for worthy organizations in the community. 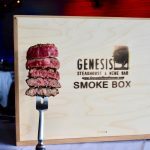 Enter to WIN 2 tickets to the Cookoff HERE. There will be 2 winners!